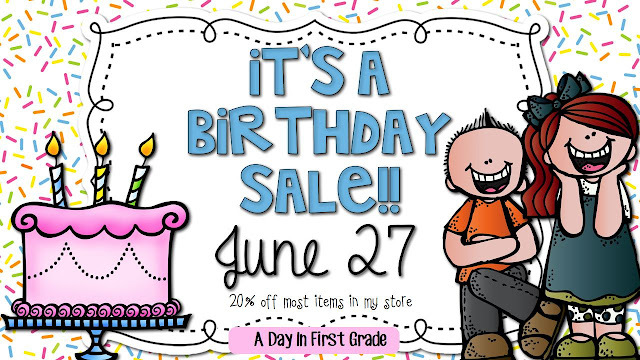 A Day in First Grade | Happy Birthday!! Bust out the cupcakes and the streamers– it’s time for some birthday fun! To celebrate, nearly everything in my sale is 20% off!! Head on over (by clicking on the picture) to go stock up on some goodies! Hi,Happy Birthday! Are you searching free birthday gifts and deals? Try it! It’s totally Free! Bdayo.Com was created with one goal in mind to help our users enjoy, celebrate, and remember their birthday! Bdayo allows you to find unlimited amount of Birthday Freebies in your area and offer unique features to help you learn more about that special day!